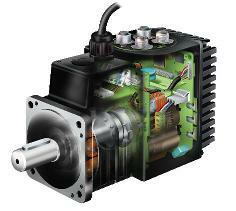 Don't let a faulty Servo Motor shut your Production Line down! and easy to understand pricing. 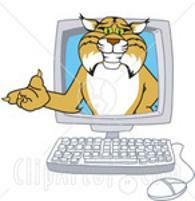 Our website details the items repair price, so you can quickly see what the repair will cost. So - No wasted time! 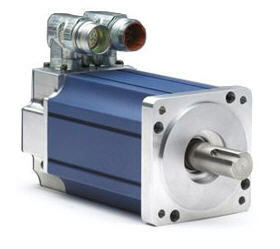 Servo motors are used to control motion in a variety of electro-mechanical industries, from robotics to CNC manufacturing to aerospace technology. 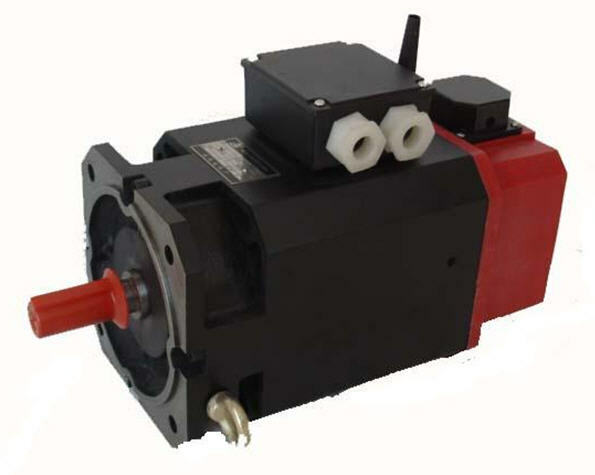 Essentially, they are electric motors which can be precisely computer controlled. Manufacturing plants use them to help automate their production processes. 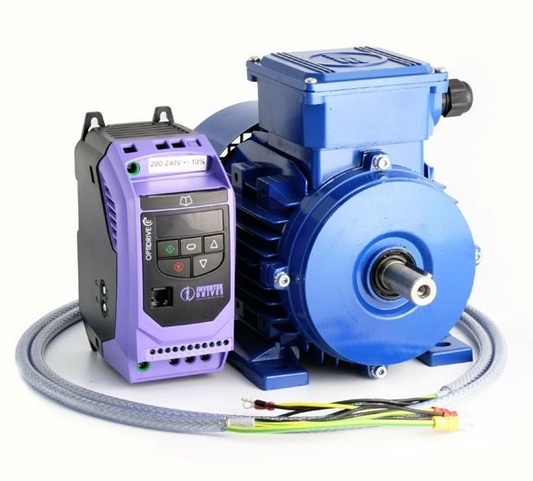 If you are using a variable frequency drive on your AC, or DC motors, you create the risk of an electrical circuit discharging through your motor bearings. This will cause premature bearing failure. You can usually hear the bearings starting to fail because of the fusion craters and pitting caused by this electrical arcing. 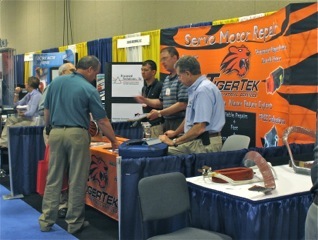 TigerTek exhibits at National EASA conference.